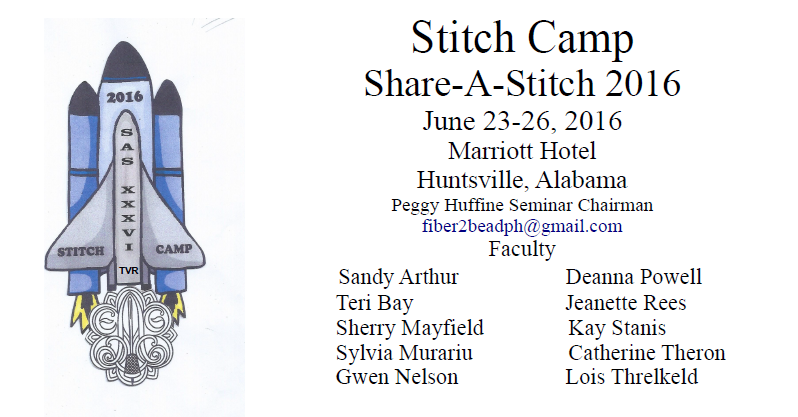 Board meeting of CyberStitchers from 9PM (ET) Thursday, February 11 through 9PM (ET) Tuesday, February 16. General meeting of CyberStitchers from 9PM (ET) Thursday, March 10 through 9PM (ET) Tuesday, March 15. Deadline for registration is December 15! The registrations for Camp Wannastitch 2016 are rolling in! I believe this year we will have the largest group we've ever had. So pack your bags and get ready for a great retreat! I've received some questions about how to register so this is intended to provide all the necessary information on how to fill out and send in your coupon. Email, Phone, Emergency Contact Name, and Emergency Contact Phone Number. Write a check for $10 payable to: "MAR EGA". Mail the check and the completed coupon to the Camp Wannastitch Coordinator (below). Deadline for registration is December 15, 2015. There will be no refunds of the registration fee. birds starting at 4 pm on Thursday. Ask for the "Camp Wannastitch Rate"
Double Rooms are $82 per night + tax for two people. Additional people in the room are $15 each. 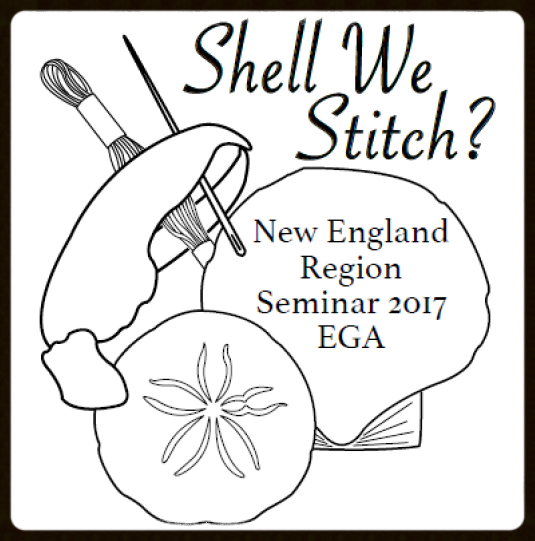 The New England Region, EGA Seminar "Shell We Stitch?" , sponsored by SOME Chapter will be held April 28, 29, and 30, 2017 at The Cliff House Resort and Spa in Ogunquit, Maine. 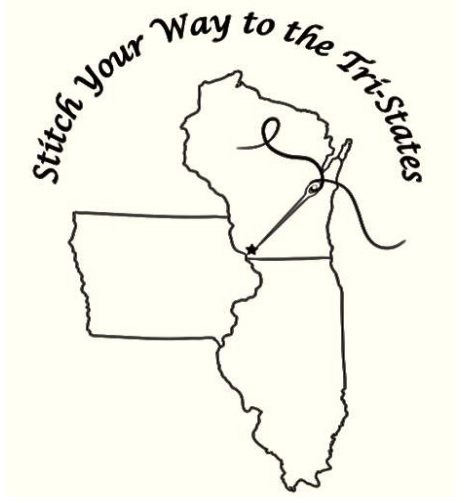 Proposals are being sought for one and two day classes in a wide variety of stitching disciplines and for all ability levels. Teacher compensation will be $325 per teaching day and with shared hotel accomodation (double occupancy). A travel allowance will cover the lower of economy round trip airfare or mileage at the IRS rate in effect at the time of the contract. Meals will also be provided. Please contact Marjie Thompson, Dean of Faculty, for more information. Proposals may be mailed or sent electronically. Visit the NER Website for more information. 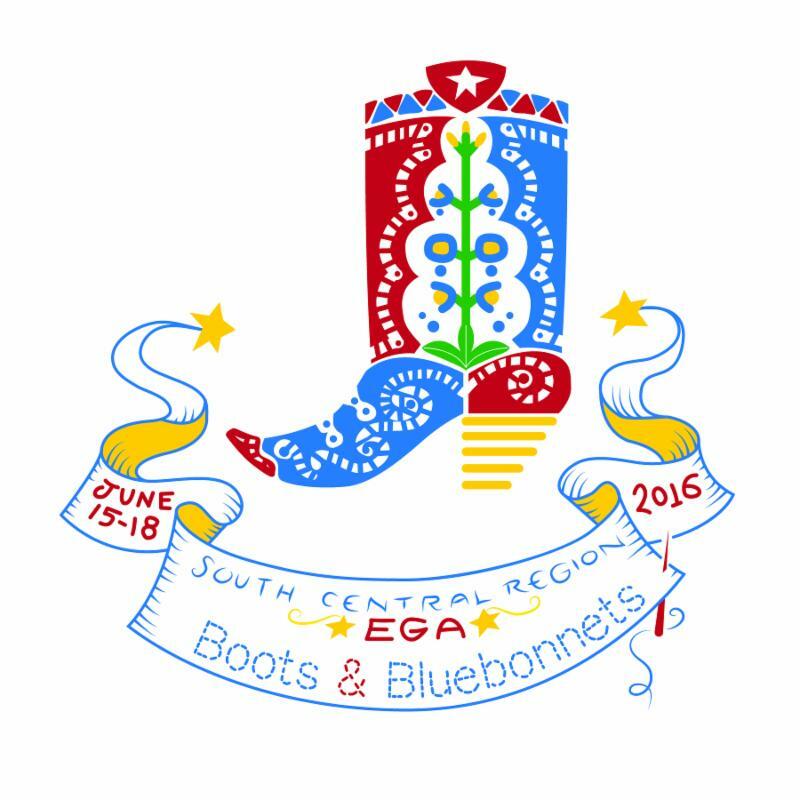 The South Central Region EGA Seminar, Gone Stitchin', sponsored by Tip of Texas Chapter will be held June 7-10, 2017 at the Marriott Sugar Land Square, Sugar Land Texas. Proposals are being sought for a variety of one, two, and three day classes in a variety of techniques and proficiency levels. Classes will be held on Thursday, Friday, and Saturday. Teacher compensation will be $375 per teaching day, and allowances for hotel accommodations, travel, and meals. Submit proposal(s) with picture or sketch electronically or by postal service, whichever is convenient for you. For questions, contact Lea Peacock, Dean of Faculty. 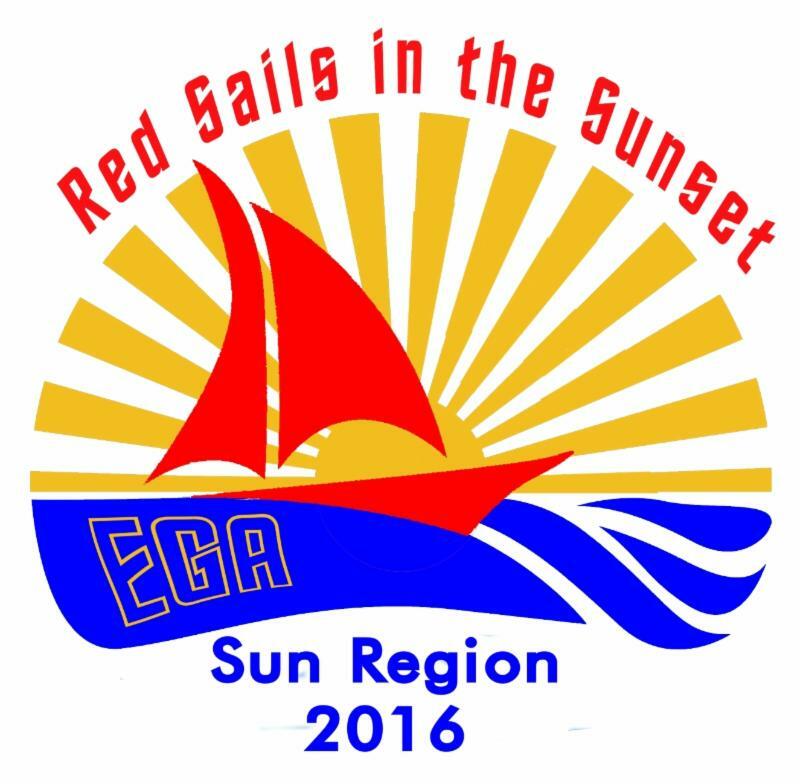 Visit the SCR EGA 2017 Seminar website for more information. 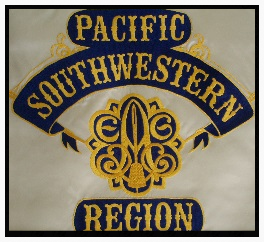 Pacific Southwest Region (PSR) will be hosting a region seminar at the Embassy Suites at Mandalay Beach in Oxnard, California from October 19th to 21st in 2017. 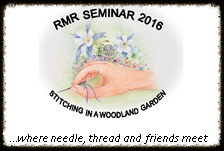 We will be having 3-day, 2-day, and 1-day classes utilizing various needlework techniques. The hotel is on the beach, all meals will be included as well as a free happy hour each day. Teacher compensation will be $350/day with shared hotel accommodations (double occupancy). All rooms are suites with 2 restrooms. A travel allowance will cover the lower of economy round trip airfare or mileage at the IRS rate in effect at the time of the contract. We are looking for proposals from teachers for classes of any length to fill the 3-day timeframe. If proposing one day classes, please submit at least two classes. The projects do not have to be beach themed. Proposals are due by June 15, 2016 and may be mailed or sent electronically. A "Universal Proposal" form is available by contacting Judie Neufeld, Faculty Chair, below. 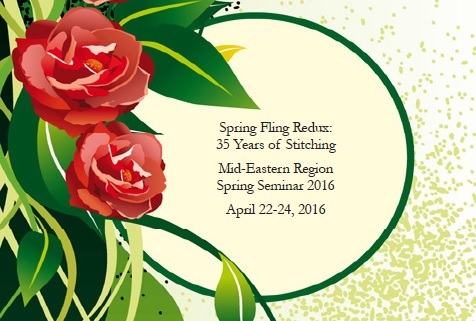 The 2016 Mid-Eastern Region Seminar, Spring Fling Redux, will be held on April 22-24, 2016 in East Aurora, New York at Christ the King Seminary. For more information, please contact Mary Ellen Martin at wmartin2@frontier.com or see the full brochure here. Visit the MER website for more information. Please contact Carmen Heare at 330-923-1615 with questions! 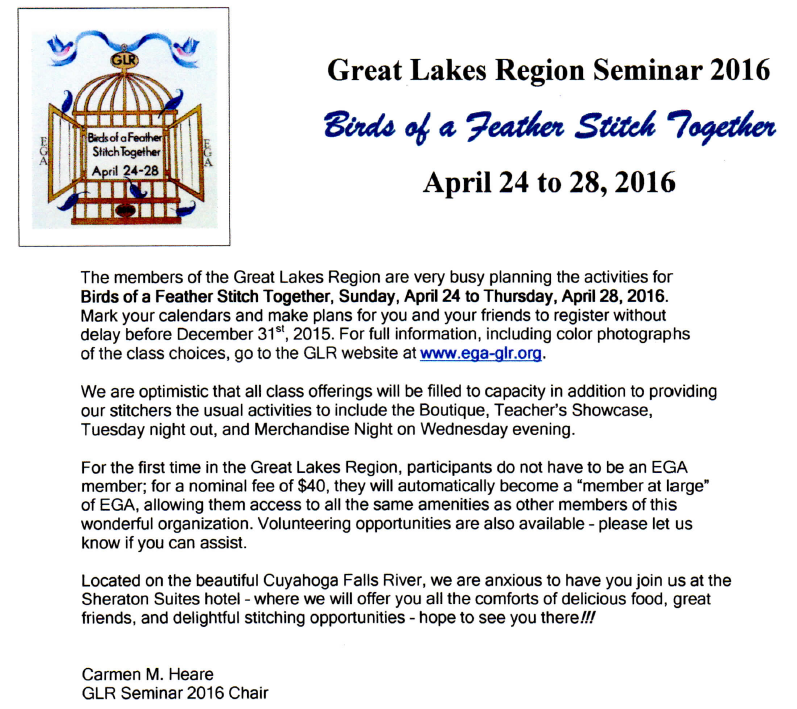 For more information, visit www.ega-glr.org/seminars. For more information, visit www.sunregionega.org. The spring mini-seminar will be held at the Shalom Retreat Center in Dubuque. For more information, visitwww.orgsites.com/ia/heartlandega or see the seminar information packet here. Please join the Southern Maine Chapter of the Embroiderers' Guild of America and Make some waves on the coast of Maine! For more information, please contact the Seminar Chair, Barbara Hepburn via email or at 207-583-2821.